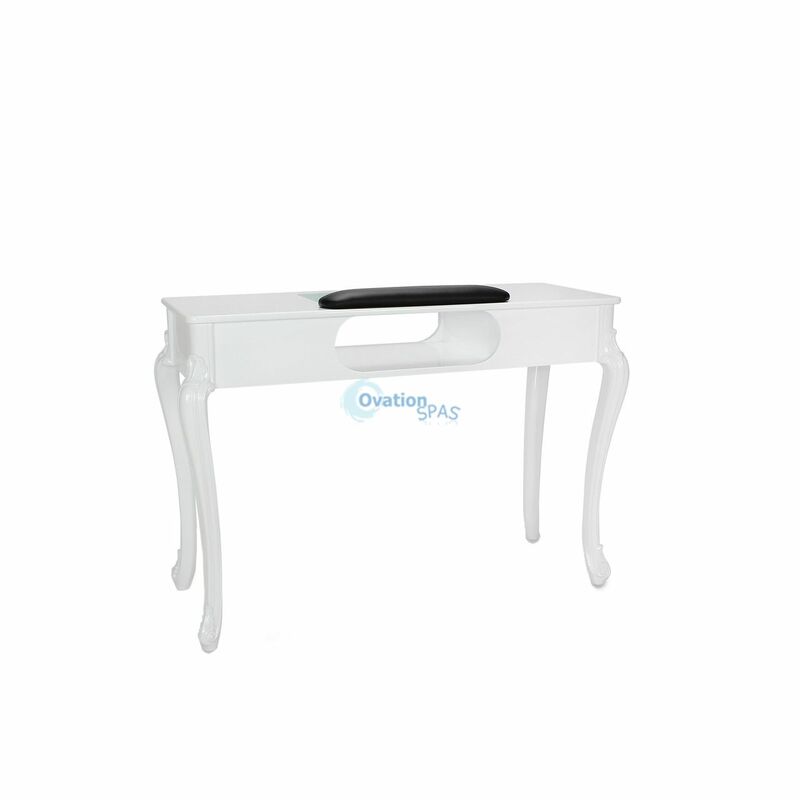 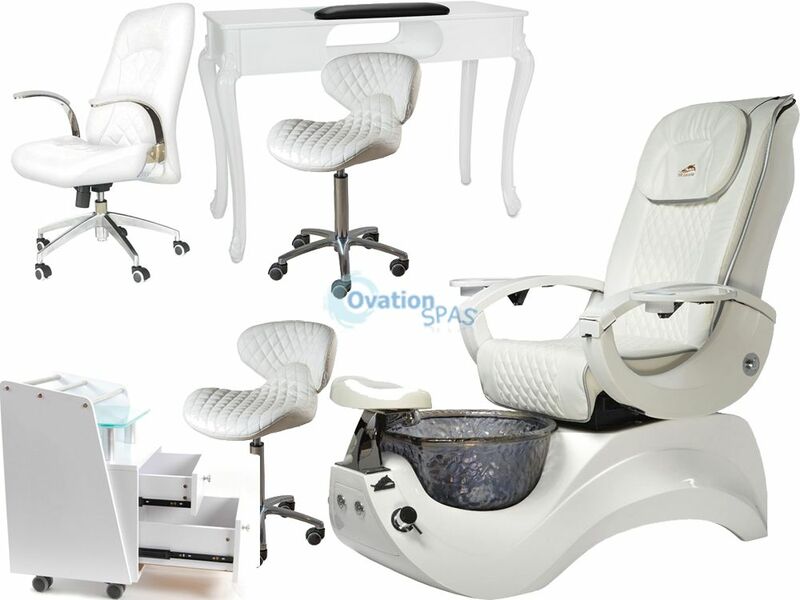 Free Shipping - Pedicure Spa Nail Salon Package Deal -Partnering with Valentino Beauty Pure we sought to create a furniture line of supreme luxury. 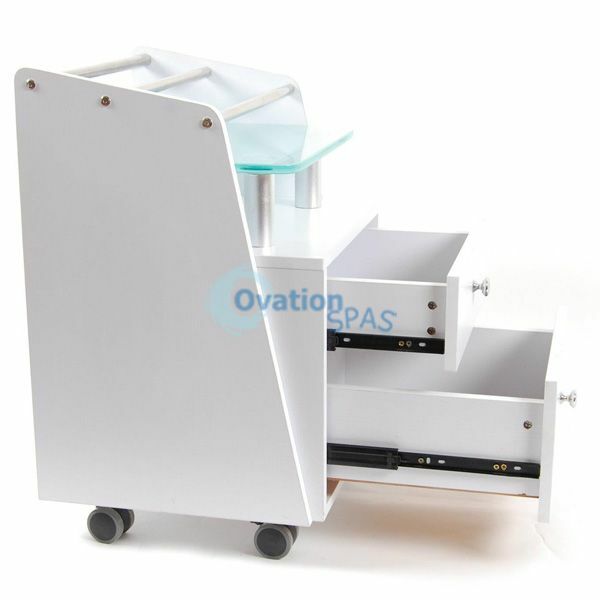 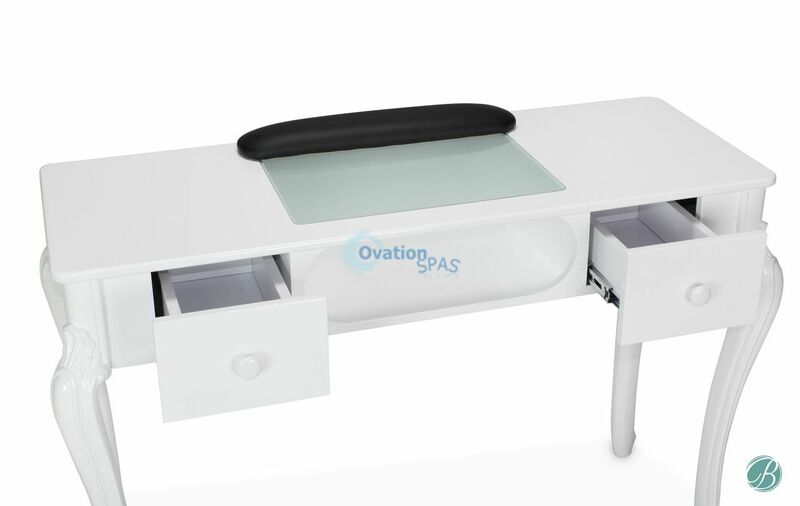 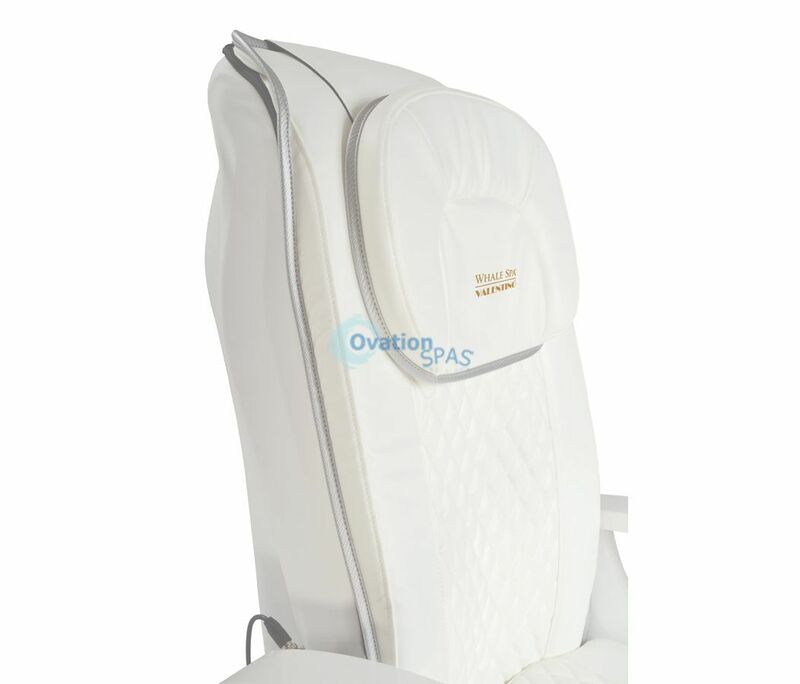 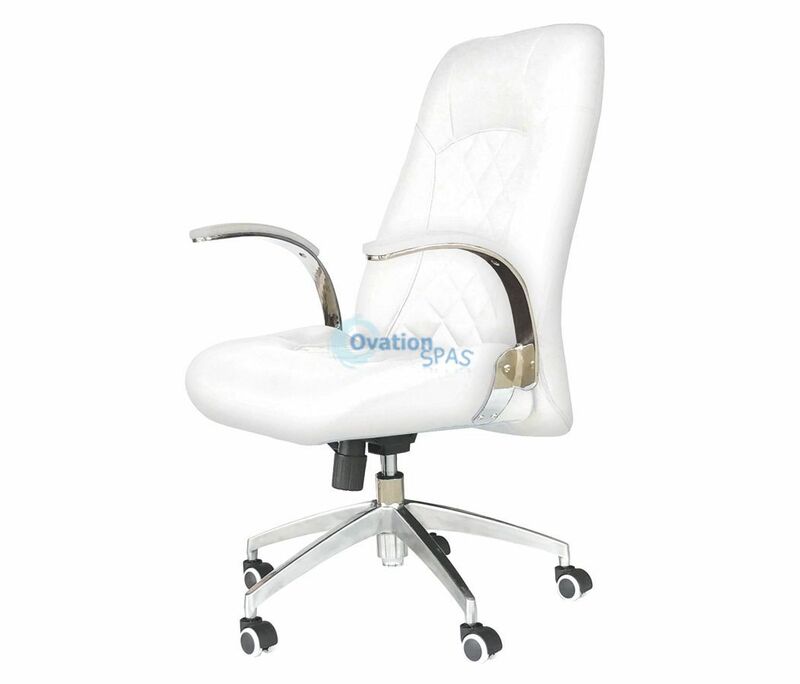 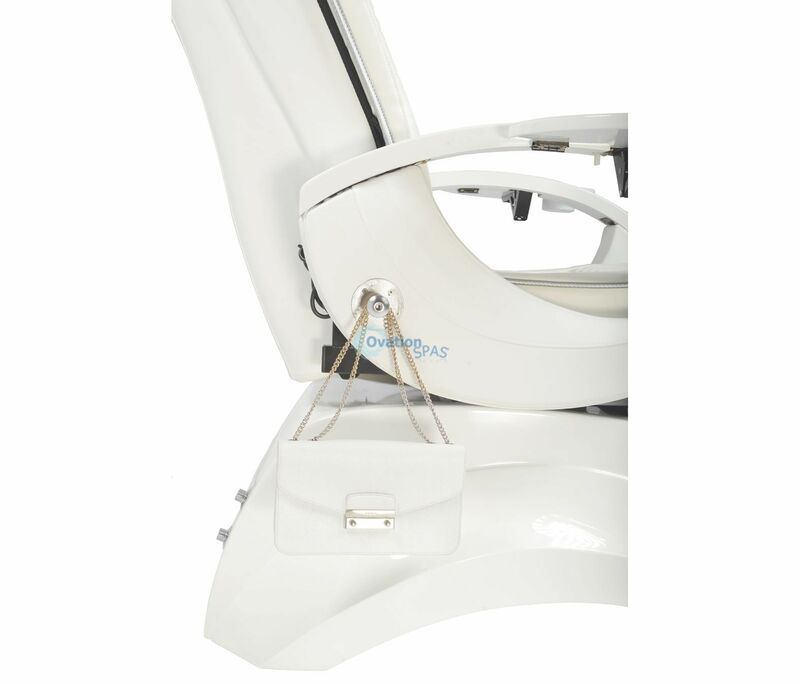 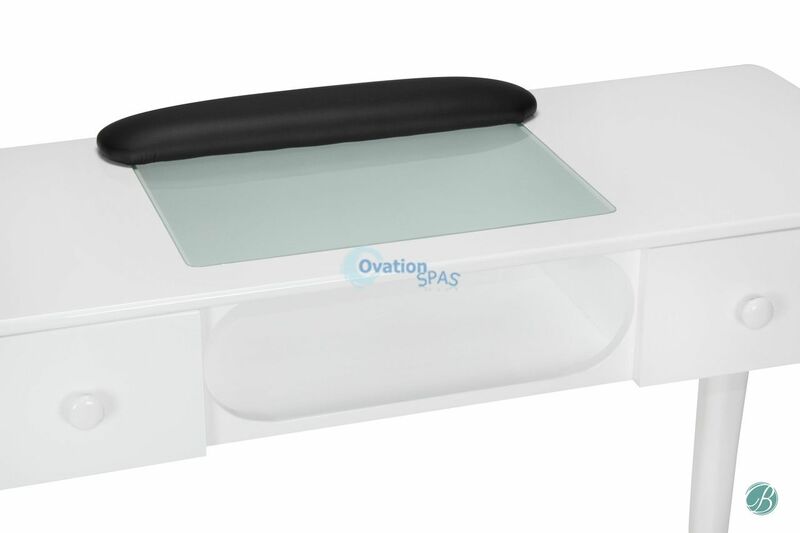 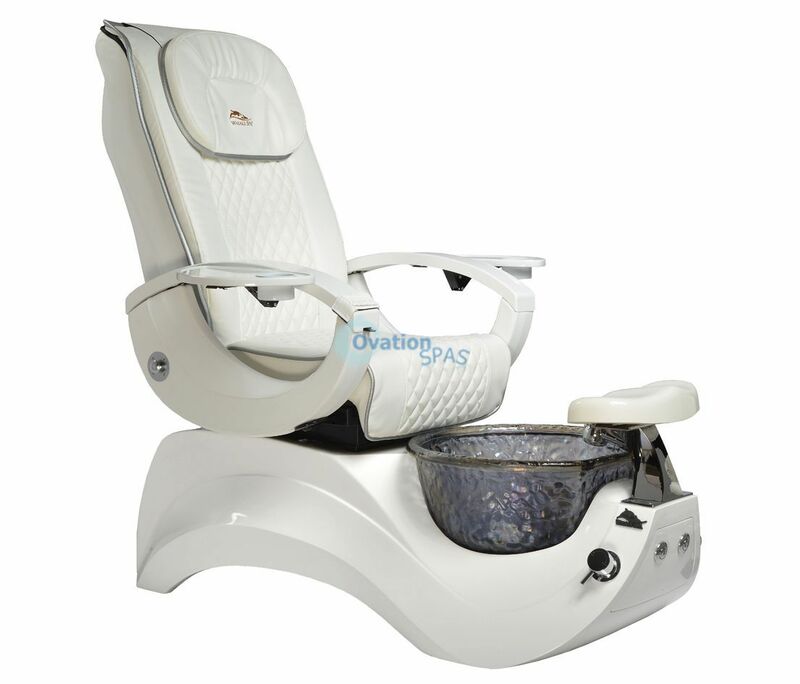 Ovation Spas Pedicure Chair Package comes with luxury and comfort added by Valentino pedicure chair. 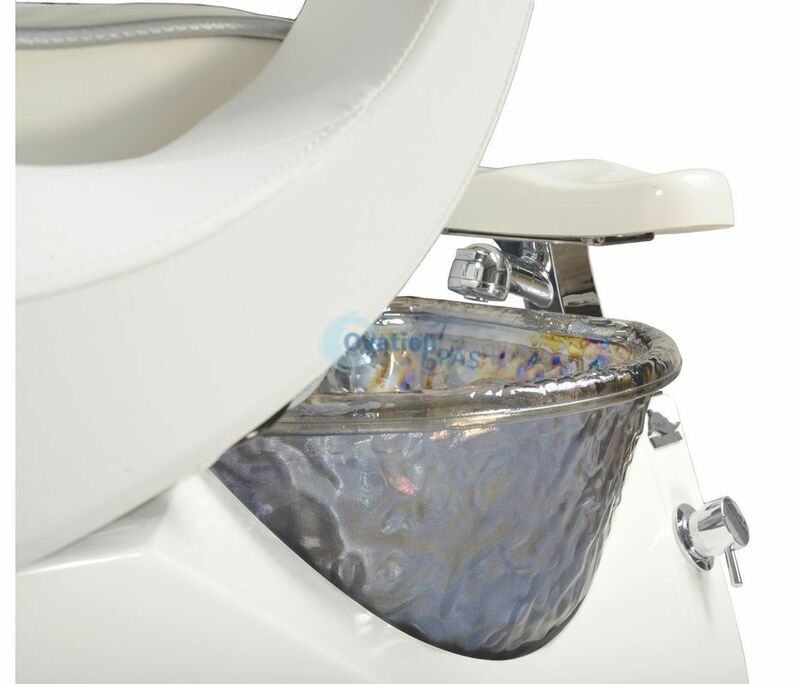 The Valentino Lux Spa is the result of a year's worth of development. 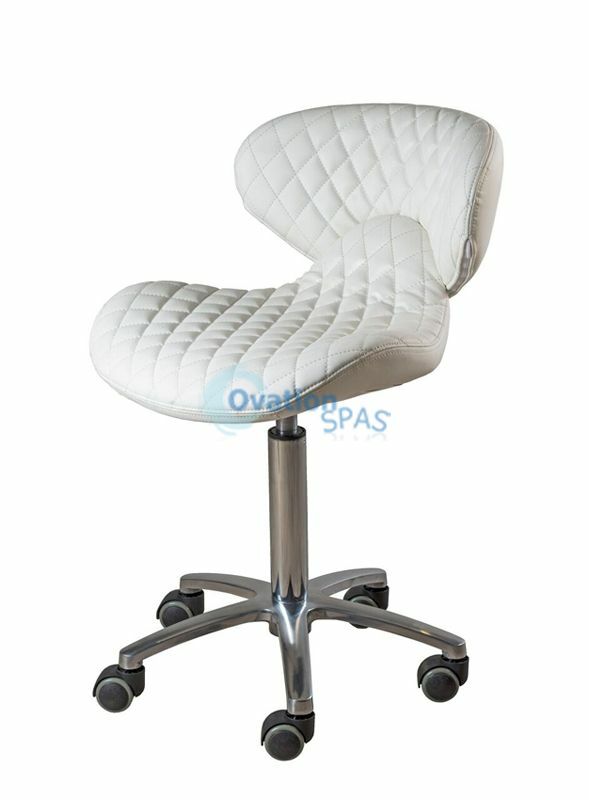 Specially made with custom parts as well as stain-resistant and antimicrobial EnduroTM Leather. 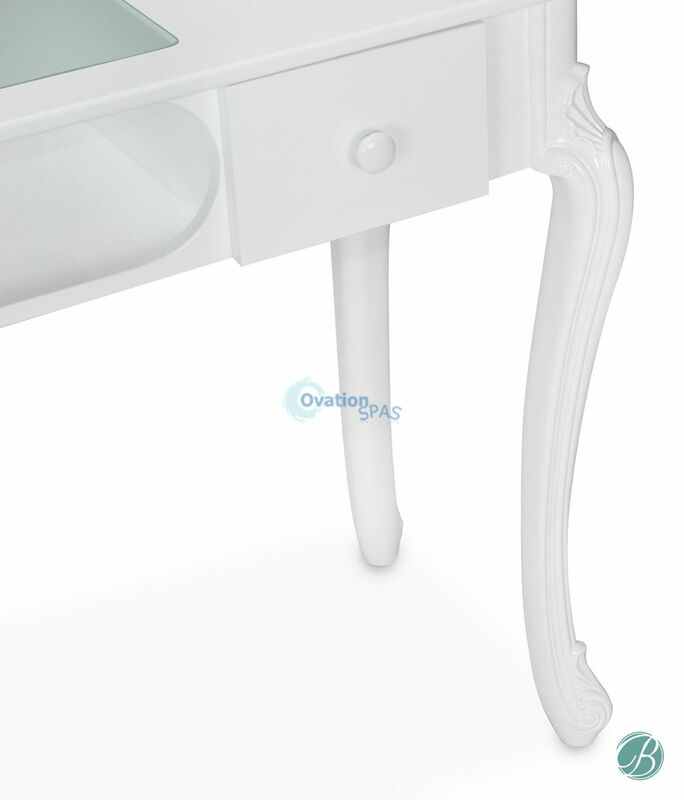 The materials chosen for this line emphasize durability, ease of maintenance, and beauty.